Barcelona: Barcelona coach Ernesto Valverde said on Saturday he was open to staying at the club beyond this season but will wait until the end of the campaign to decide his future, which he added would depend on whether his side wins trophies. Valverde lifted a Liga and Copa del Rey double last year and his side are currently three points clear at the top of the table after 17 games and have reached the last-16 of the Champions League, where they will play Olympique Lyonnais. 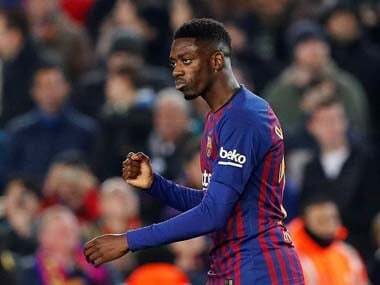 Despite those successes, the coach sparked speculation about his future last week by saying in an interview with Barca’s official TV channel that he did not know where he would be next season. 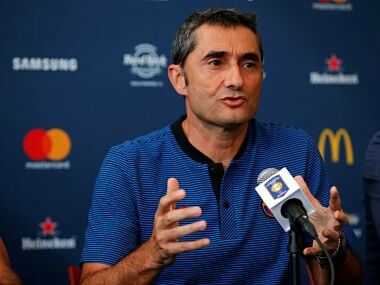 Speaking at a news conference ahead of Barcelona’s trip to Getafe on Sunday, Valverde sought to clarify his future, stating that while his contract with the club expires in June his deal contains the option for a third season. 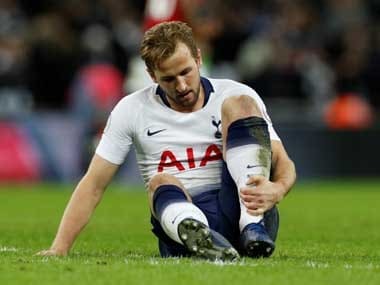 “I have a contract with the club which was two years plus an option and at the end of the season we have to decide whether I continue or not,” he said. Even given his highly impressive domestic record since taking charge of the club in June 2017, Valverde does not enjoy the resounding backing of Barca supporters which predecessors such as Pep Guardiola and Luis Enrique could count on. 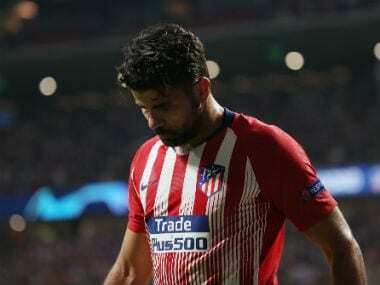 He also came in for fierce criticism for the team’s shock elimination from the Champions League to AS Roma in the quarter-finals last season after squandering a 4-1 first-leg lead. “We are not yet halfway through the season but if things go well I’d be happy to stay, although it’s not only my decision,” added Valverde.